This Dayco® Small I.D. 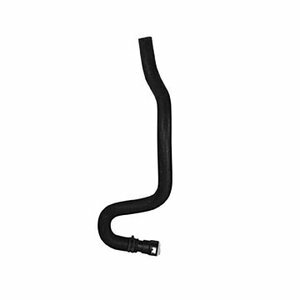 Molded Heater Hose is designed to replace OEM coolant hose and provide long, reliable service. This hose has a "quick connect" end assembled onto the hose for fast, convenient installation. With this Dayco® product you avoid the hassle of buying a separate connector and clamp and having to install it before the hose can be used.